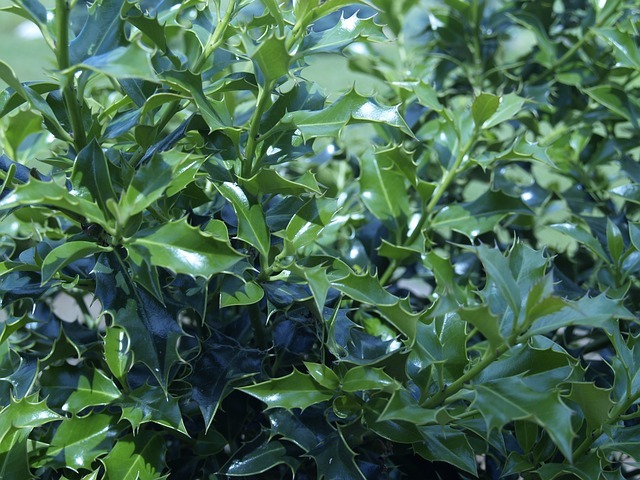 American holly (Ilex opaca) is a small evergreen tree or large shrub with alternate, stiff leathery green leaves and fruiting branches. 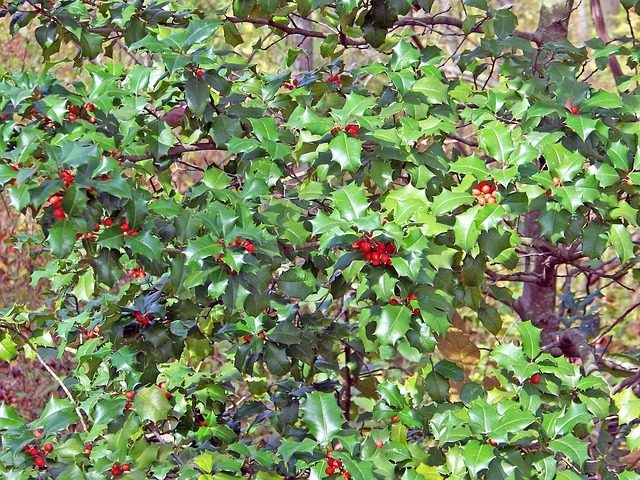 It's fruit are berry-like, dull red rounded berries on a 1/4-inch stalk, which mature in October and persist into the winter. I. opaca produces tiny white flowers which bloom early spring to early summer. 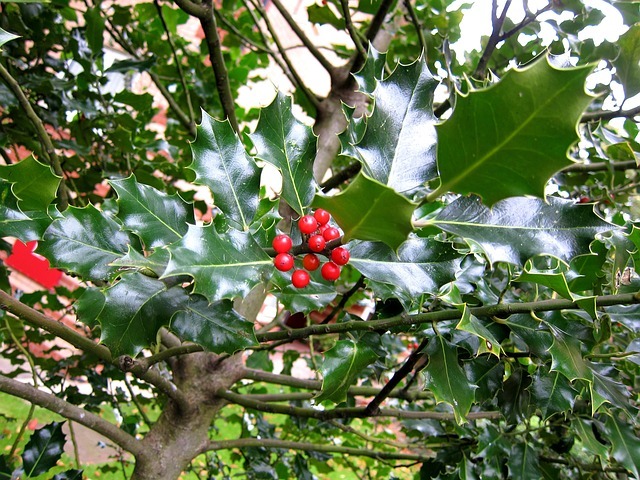 It is frequently used as an ornamental and also used often for Christmas decorations. 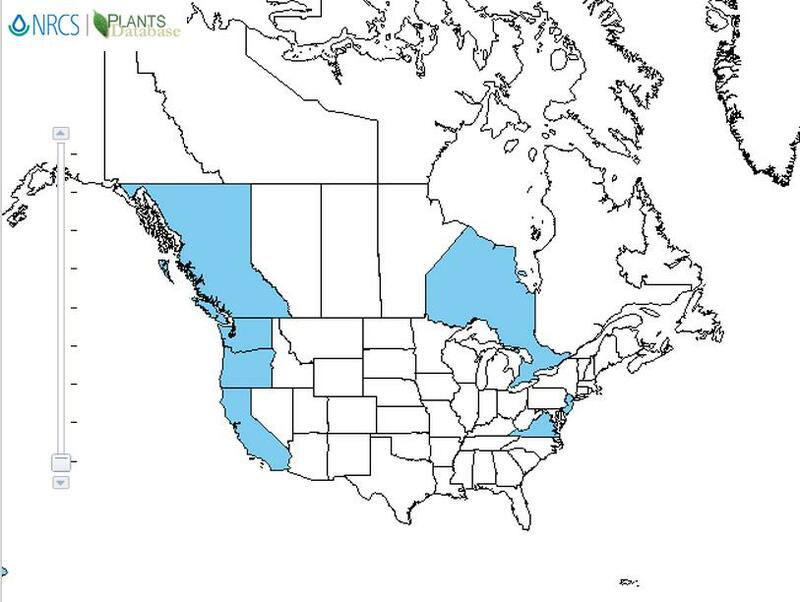 I. opaca berries are toxic to chickens if ingested. They contain several toxins which include saponins, terpenoids, sterols, alkaloids, and cyanogenic glucosides. The concentration and types of toxins varies depending on the growth stage of the berries. Highest concentrations of the saponins decrease as the fruit ripen, while the concentrations of tannins increase.